A group of dedicated quilting women have been spending Wednesday mornings at Resurrection for decades. They cut and sew fabrics for the purpose of creating quilts for Lutheran World Relief. 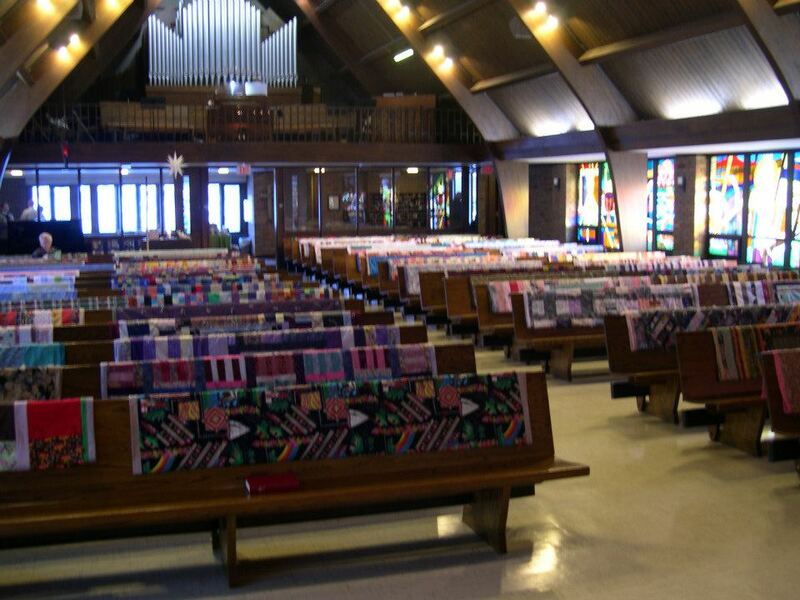 These quilts are given to people all around the world: those in distress, refuges, victims of natural disaster and war. Some have nothing else to call their own. This year, this small group of women made over 70 quilts for those in need. They will be blessed in worship on Sunday, March 17, 2019 and then sent on to Lutheran World Relief for distribution.